When was the last time you took a look at your company’s website through the eyes of your customers? Are you offering content your customers can trust and that makes them take action to do business with you? 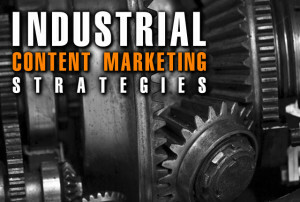 According to an article by Industrial Marketing Today, your website content must match your buyers’ needs through every stage of the buying cycle in order to be successful in generating potential sales leads. Your website must build trust through its content. You can’t simply talk about yourself and your products or services, you need to recognize and respond to your buyers needs and challenges. Industrial Marketing Today references a survey that found the most effective way to build trust through content is engineer to engineer, or expert to expert. Providing facts and specs about products and services are important, but listening to what your buyers are looking for is just as important. Offering digital content such as white papers and e-books, while popular to a specific audience, require the reader or potential buyer to spend time comprehending the content instead of instantly being prepared to contact your sales department. If you choose this route, blog platforms are the best way to get information from white papers and e-books in front of your customers. The only challenge with this is getting the information in front of your buyers early in their buying cycle. The best approach to content is to include features such as design tools and CAD models, as well as how-to videos and online demos, to help buyers fully understand your products leading to engagement. Other popular tools to add to your website and marketing plan are webinars, online events and e-newsletters. 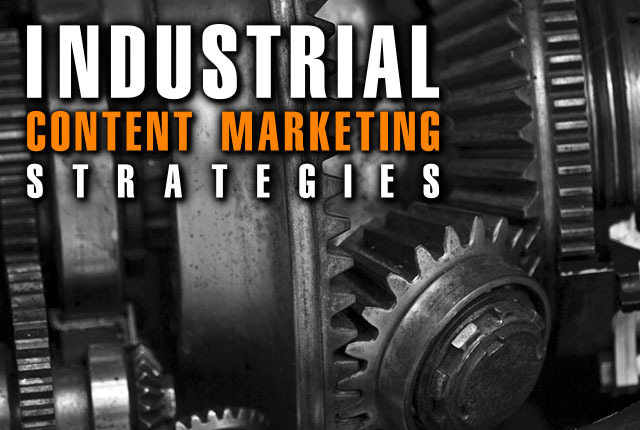 These marketing tools are proven to be effective among the manufacturing industry. According to Industrial Marketing Today, technical professionals subscribed to more digital publications than print publications. Your readers may only be skimming for headlines, but they will open the newsletter to find content relevant to them and their needs.